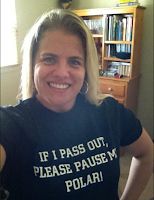 If I pass out please pause my Polar! Who wants to get great wellness products on sale!!! I just recently learned about an awesome company called VITACOST from a fellow blogger at Sports bras and sippycups. It is THE way to go to get all of your wellness products and lots more. As a single mom, I cannot tell you how thankful I am for companies that deliver right to your doorstep. 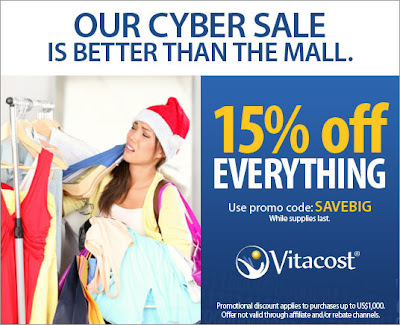 Even better than that is a company like Vitacost that has everything I need discounted! When I spend $49. or more shipping is free!!! What great news right??? There is so much to see! It's not just vitamins, it is everything! I had no idea what this site had to offer. It is truly a one stop shop! It has beauty, health and fitness, diet, supplements, pet products, household cleaning products and so much more! Check it out! With Vitacost.com, you don't have to choose between stores that sell products you don't really want at super-low prices, and stores that sell the better health and wellness products you want at crazy-high prices. We offer over 2,000 of the top, most-trusted natural brands, diet foods and healthy living essentials-the very best nutritional supplements, whole foods and sports nutrition-at discount prices, up to 50% off. And we'll deliver them right to your door for FREE if your order totals $49 or more. Otherwise, shipping is just a small, flat-rate fee of $4.99, no matter how big the box. These are my opinions. I have not been compensated for this. Thank you Jenn. Right back at ya! Yay for savings! :) I love Vitacost! Ordered way too much, but got really good deals! I hope your giveaway was a big blast. 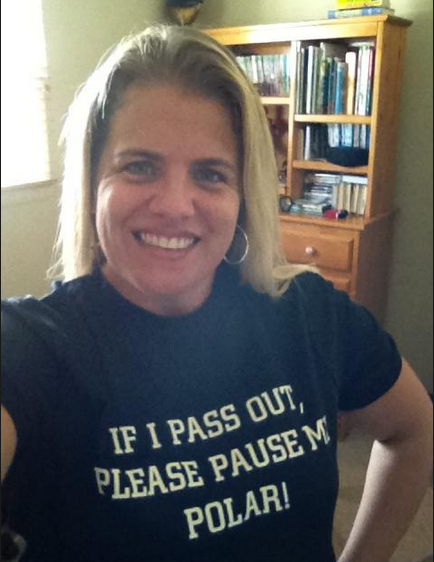 Your shirt is so clever. magnificent publish, very informative. I'm wondering why the other experts of this sector don't notice this.